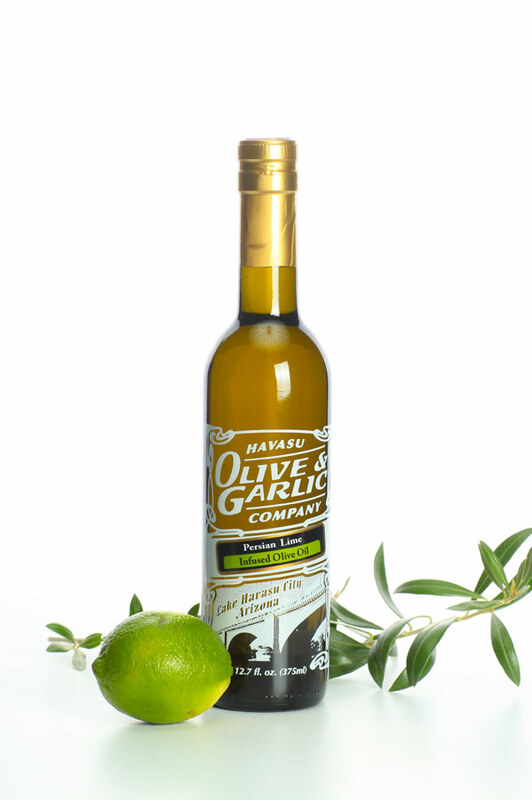 Product code: Persian Lime Infused Olive Oil Category: Infused Olive Oil. This oil is produced by pressing whole limes together with the olives at harvest. A light and refreshing flavor of citrus with a wonderful fragrance that walks the line between sweet and tart without being overpowering. Starts with the taste of honeyed lime and finishes with a kick of acidity bringing a note of refreshment to many cuisines. Versatile while not as strong as some other Italian oils, can achieve a variety of flavors depending on how it’s used. It’s excellent as a mild, citrusy vinaigrette, since it’s not as sweet as lemon or bold as blood orange. For even more unique pairings, try it with our Sicilian Lemon White Balsamic for a candied citrus taste.